The Focal Press book is more of a “how to” — it’s essentially Bill’s master class, with much more detail and drawings illustrating his creative process. This book is mandatory for all animation students, designers, or anyone who loves cartoons! Bill talks about how he makes a living creating short films, how to make people laugh, and more importantly how to draw. He packed the book with sketches and drawings from his life drawing class and animated films — those alone are worth the price of the book! 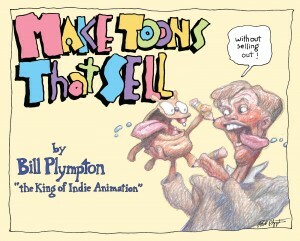 Each copy purchased here at the Plymptoons Store comes signed! For $55.00, you can e-mail us a photo of you and Bill will include a caricature of you on the inside cover! 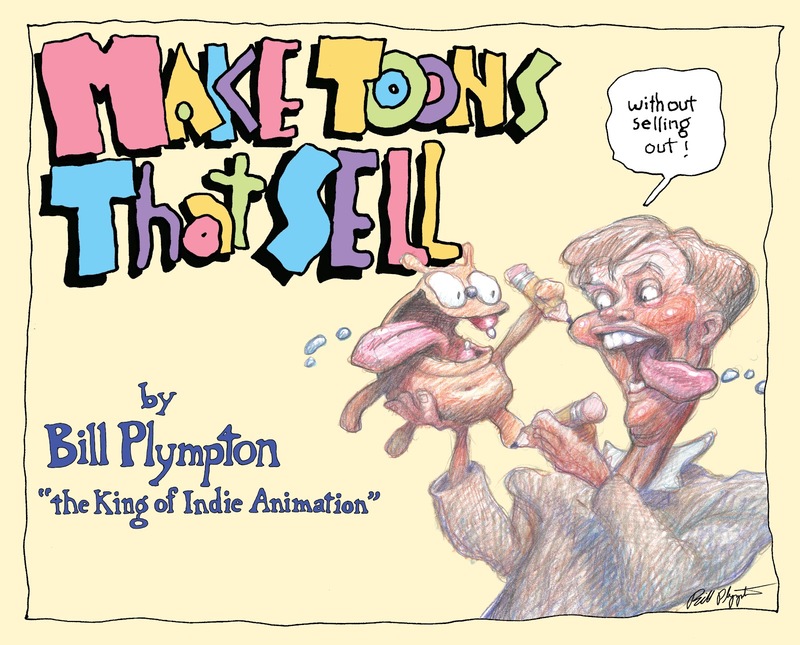 Make Toons That Sell: Without Selling Out - a how-to book about independent animation.